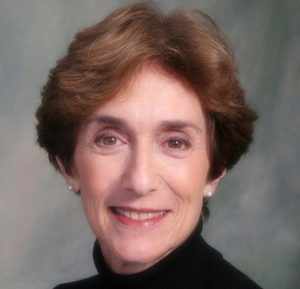 Helen Dennis, a nationally recognized leader on issues of aging, employment and retirement, has received numerous awards for her teaching at the Davis School at USC’s Andrus Gerontology Center and for her contributions to the field of aging, the community and literary arts. Editor of two books, author ofover 50 articles and popular speaker, she has helped more than 15,000 employees prepare for the non-financial aspects of retirement. As a weekly columnist, she writes on the subject of Successful Aging forthe Los Angeles Newspaper Group reaching over 1.3 million readers. Additionally she is co-author of theLos Angeles Times bestseller, Project Renewment, the First Retirement Model for Career Women.